Thank you for attending MamaMagic, Baby Expo. Be sure to download the expo guide to check out all the exciting exhibitors who featured at the Joburg Summer expo. Watch this space for more info on the Joburg Summer expo. Toitus infant product range, proudly South African infant car seat covers. Toitus covers, fit all infant car seat brands. It acts as a barrier against wind, sun and all covers are water repellent. Our colourful designs are bright and playful and a must for every new little pink foot. BabyDam is a unique device that turns your adult bath into a baby’s bath. By Damming off the bath, you can decide how big you want to make the bath. 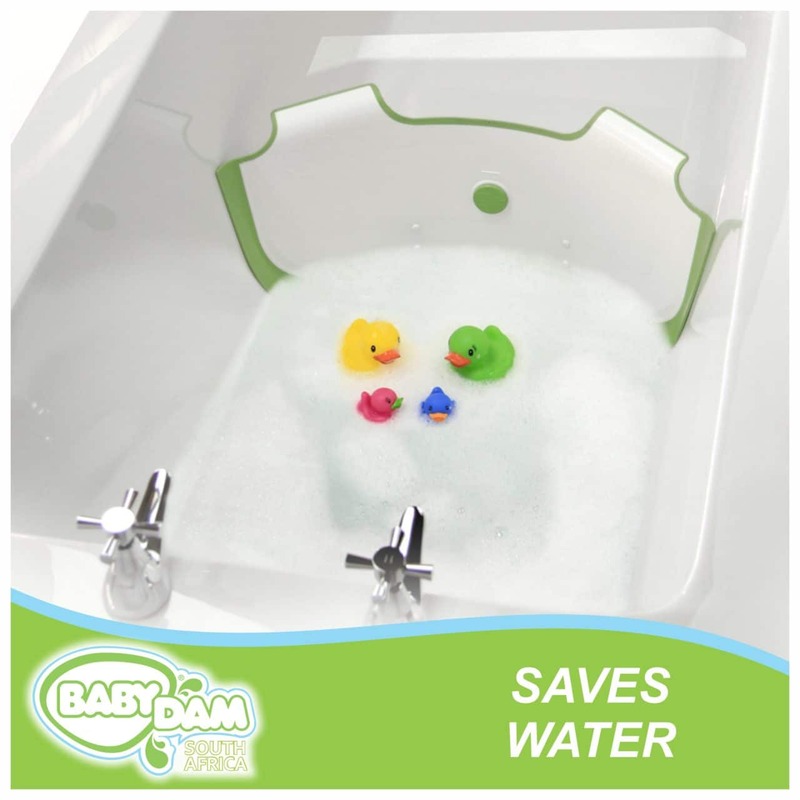 Start small from new-born and “grow” the bath as baby grows, saving thousands of litres of water per year. Make sure the people you care about are looked after. Get great value life, disability and family funeral cover combos for you and your employees. Quick online signup at simply.co.za. No blood tests or medicals, instant cover. FSP47146. T&Cs apply. Policies underwritten by Old Mutual Alternative Risk Transfer Ltd.
RSA Retail Savings Bonds are investments with the Government of South Africa which earns fixed or inflation linked interest for the term of the investment. Any individual who is a South African citizen/ resident with a valid Identity Number and who has a South African Bank account. The name Ferrari evokes pride, performance at its best, and modern trendsetting designs. The first Scuderia Ferrari baby range is a class ahead of the rest, offering a trendy range of car seats, strollers, toys and accessories. Pick n Pay’s Tiny Tots nappies give your little one the premium care they deserve, and you the peace of mind that comes with it. 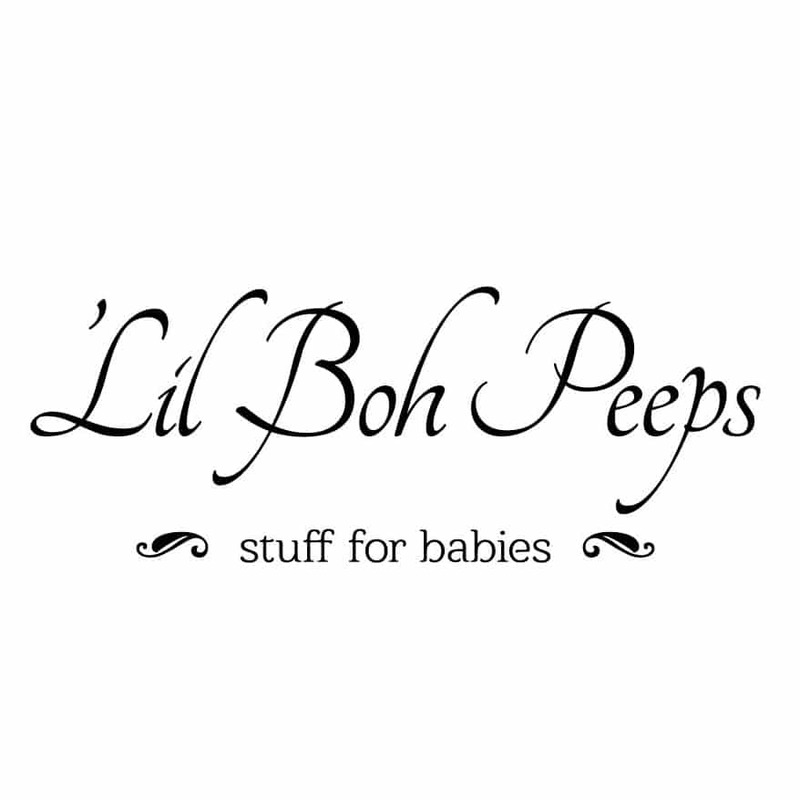 Little Lumps has transformed from a small business focused on preemie baby clothing, to an online baby clothing, accessories and nursery décor store that produces beautiful, high-quality clothing for babies up to the age of 18 months. Baby Bells; a treasured keepsake inspired by the beautiful story of Angel Callers, our team embraced the legendary tales and the unique meaning behind our pregnancy bells. Our broad range; which includes unique bib pins and dummy clips, ensures that there is a magical piece made to celebrate this magical occasion. Adcock Ingram will be showcasing an extensive range of offerings such as Panado Paediatric Syrups, Probiflora Infant Drops and TLC Baby Wipes. For Mom we have Gyna Guard, which takes care of her intimate hygiene throughout pregnancy and beyond. For growing toddlers, Gummy Vites is the fun way to supplement kiddies’ health. Uniquely designed tummy-time pillow, with teether and rattle toy. To encourage baby to lift head and neck, to enhance his/her motor skills development. Extra soft fabric on pillow's back can be used on any surface suitable for baby's practice of strengthening head and neck muscles. Cloud Nine Nursery Essentials is a kick start for your nursery covering the basics! We offer a packaged deal where you can buy matching essentials (200 Percale cotton) – individual cot bumpers, fitted sheet, sleeping bag for baby, change mat cover, diaper caddy, lampshade and all packaged in a laundry bag. 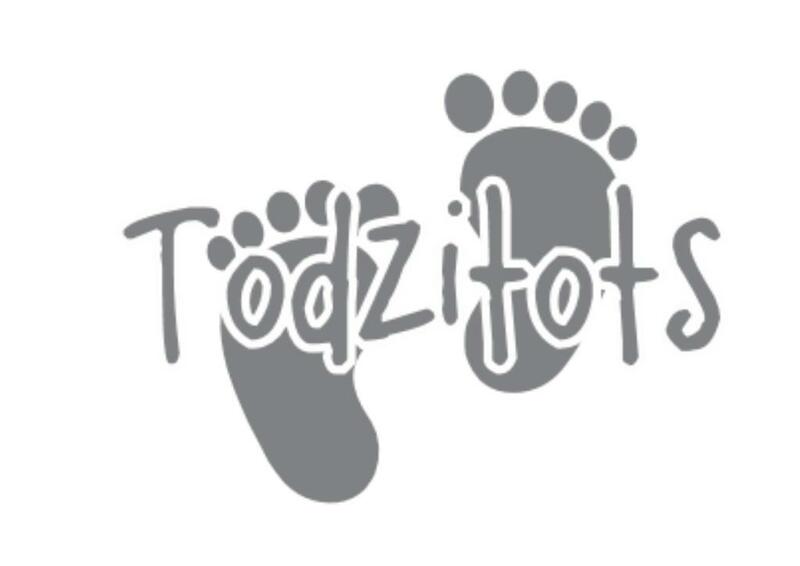 Todzitots is proudly south african and is a custom designer of childrens apparel. It's products currently include babygrows for newborns, infants, toddlers boys and girls.We take pride in our South African heritage by celebraing our indigenous languages on all our items of clothing. The iCandy is the recipe for innovation - British craftsmanship and no limits. One of the key differences with an iCandy product is the use of aeronautical technology. The standard of engineering and luxurious level of material rival that of a plane, not a pushchair. The results are seen and felt in effortless performance. 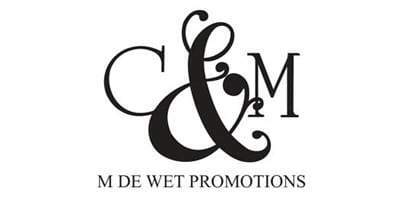 We are a proudly South African business producing an exclusive range of handmade baby and toddler clothing & accessories. Very good quality cotton fabrics are chosen which include Japanese, Bali and Norwegan fabrics. With its fun, flowy and earthy style and colour scheme, our range has a vintage and bohemian type feel. 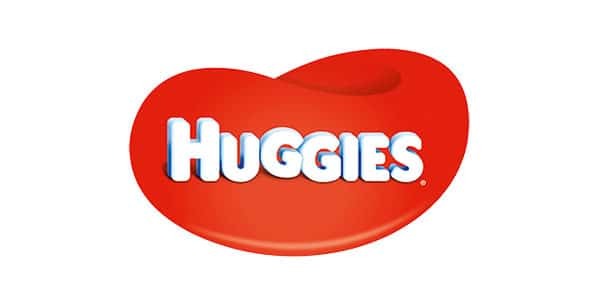 Huggies® is part of Kimberly-Clark South Africa, a subsidiary of the US-based Kimberly-Clark Corporation, which markets innovative health and hygiene products that people come into contact with every day. Once upon a time in Johannesburg the Gokal family set out on a journey to be a renowned one stop baby store. As we all know being great takes time. Today the Baby Fantasy store is known to be specialists in baby & children products. Being the best means having the best and that is why Baby Fantasy stocks the leading brands such asGraco, Chelino, Phillips Avent, Tommee Tippee, Snookums, Peg Perego, Maxicosi, Quiny and much more. Hopscotch strives for excellence and quality. All our linen is handmade from 220-thread percale and 100% cotton. 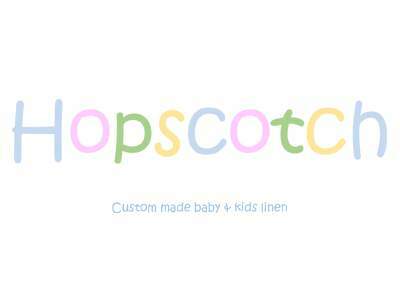 We can design and create your baby’s linen from a wide variety of fabrics and themes. Each set is unique in its design and is custom made specific to each client. Come and experience the wide variety of high quality products from SugarDots, Kid O, Micro Mobility, Green Start, Soft Shapes, Elegant Baby and Geospace and you are sure to find something special. Products include blankets, accessories, educational toys and games, bath toys and a variety of products to stimulate your child’s imagination and development. offering stunning products for babies and children, right through to adult use for anti-ageing and more, is all natural, and cutting edge. Infused with cannabinoids... it feeds into our bodies built in cannabinoid receptor system. You will enjoy MIRACULOUS results when starting our products".